The tropical rainforest gains its term because of the high level of rainfall each year. 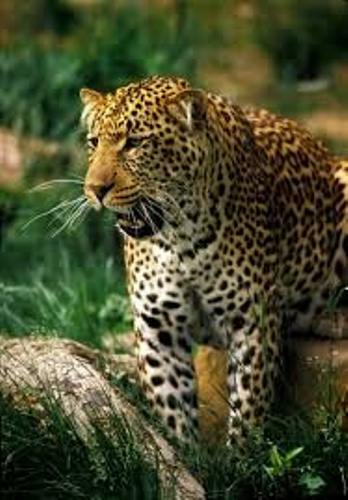 The types of animals and plants in the tropical rainforest are myriads. Many scientists believe that there are millions insects and plants which have not discovered by human being. Because of the deforestation each year in some topical countries, the land of rainforest is decreased from time to time. In the past, it covers 14 percent for the planet’s surface. But now it only covers 6 percent. Tropical rainforest contains 25 percent medicines that can be used by human being to stay alive. 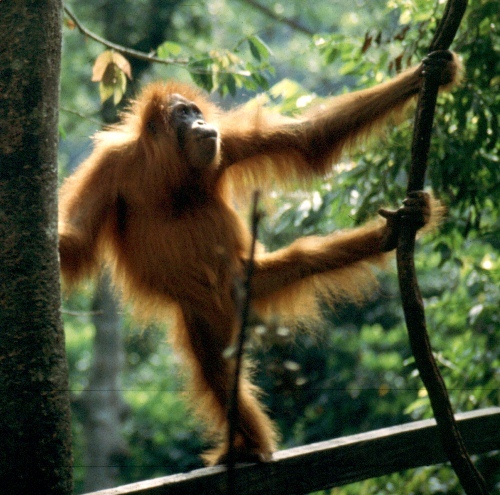 The animals living in the tropical rainforest are various and abundant. You can see monkey, frogs, jaguars, insects, birds, snakes, turtles, channeled, lizard, and cougars. If you want to know the largest tropical rainforest in the world, you can see amazon rainforest. It is located in various countries in Africa. The Amazon River located inside the forest contains the meat eater fish, piranha. See Amazon River facts here. 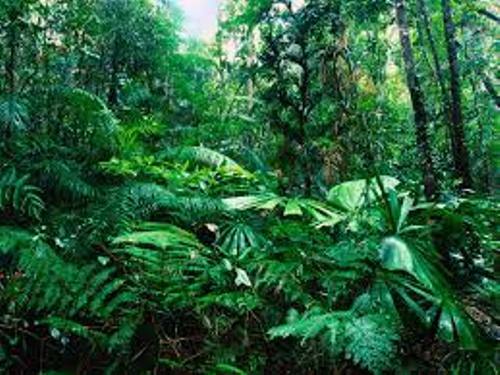 There are two types of rainforest, tropical and temperate. Both of them are differentiated based on the temperature. 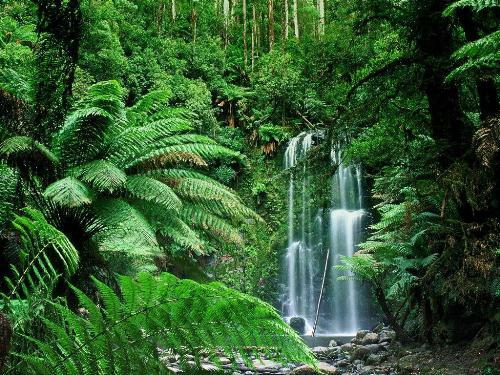 Tropical rainforest can be found in tropical regions. It is located around 28 degree to the south and north of equator. They can be found in Pacific island, Asia, Central America and Africa. The temperate rainforest can lie between in the pole circle and tropics. It comes with temperate zones. You can find them in western countries such as New Zealand, Australia and North America. When you visit a rainforest, you need to meet the tribes who have inhabited the land before. The tribes have no contact with other people. They can be found in Brazil or even central Africa. 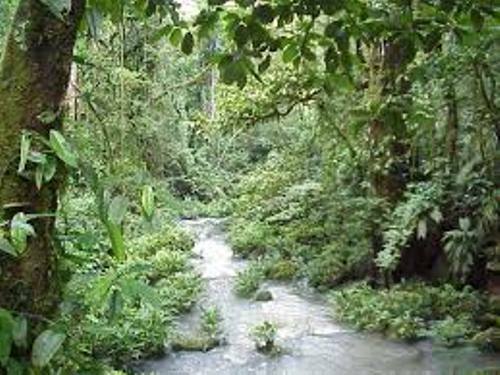 Many people sometimes call the rainforest and jungle as the similar word. Actually both are different. Now you need to use the word rainforest when you want to call the forest located in tropical regions such as Asia and Africa. Are you interested to gather more facts about tropical rainforest?